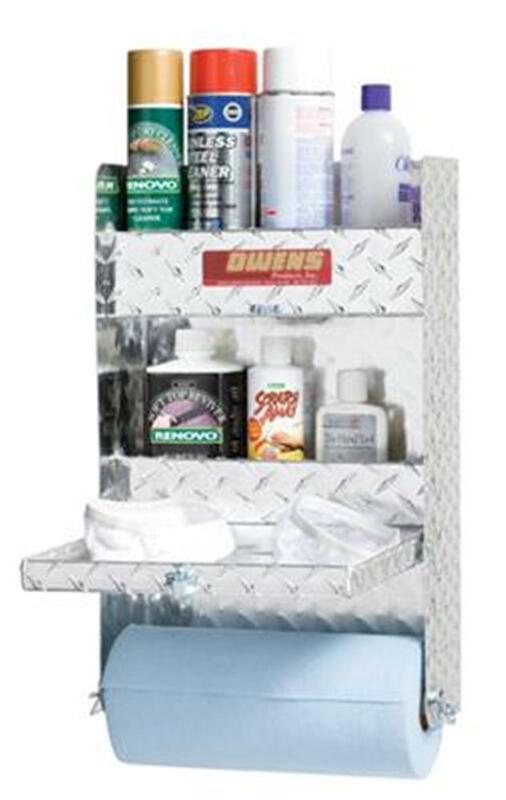 • Classic RaceMate space saving designs make the most out of your limited storage area. 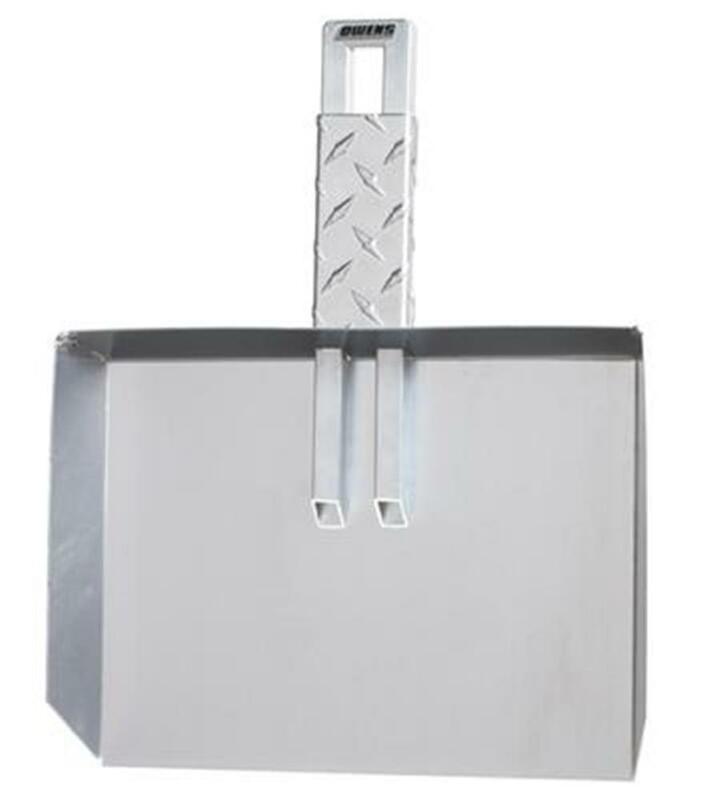 • Made of strong, heavy gauge aluminum for long lasting dependability. • Classic RaceMates are available in either smooth or diamond tread aluminum. 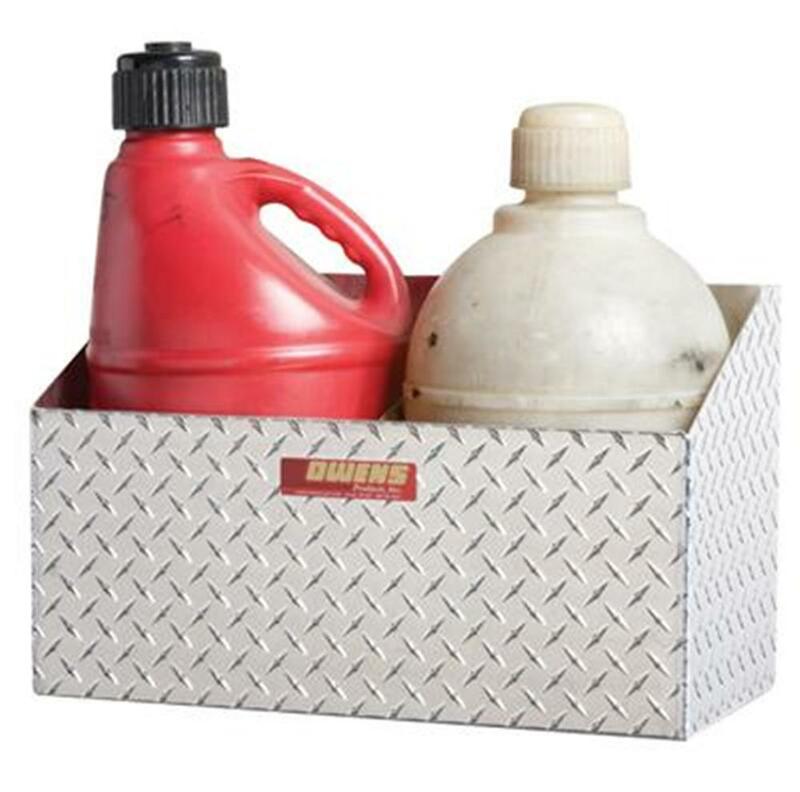 • Organize and safely store or transport oils, chemicals, and aerosols. 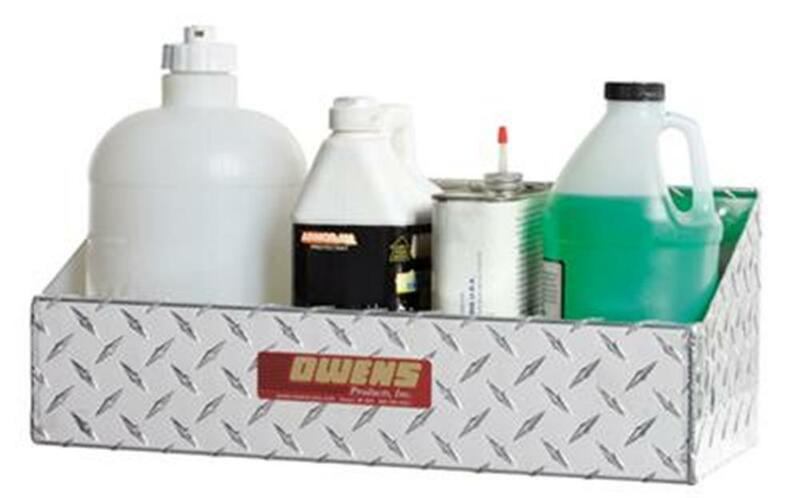 • Installs on your garage or trailer wall in minutes. 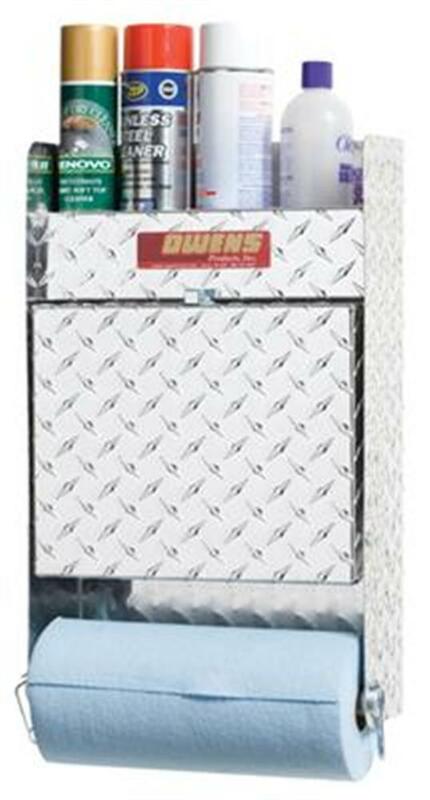 • Perfect for utilizing storage space in your garage, motorcycle, snowmobile or race trailers.